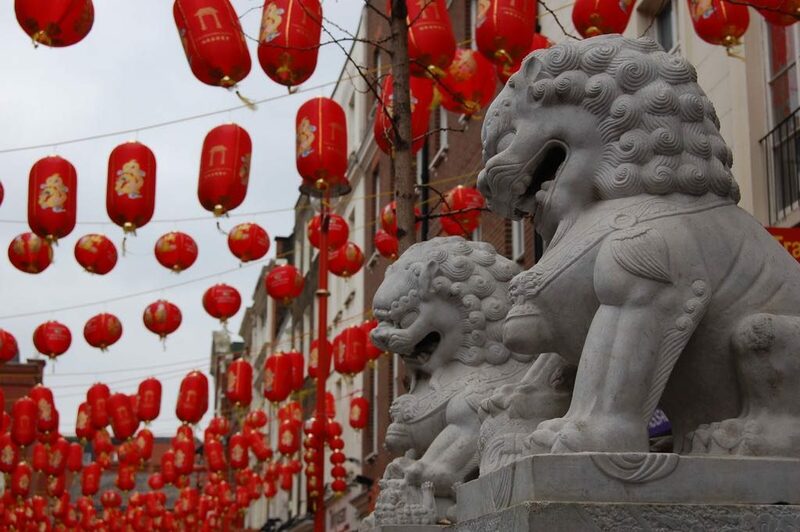 Did you know that London is home to the largest Chinese New Year event outside of Asia, while Manchester has one of the oldest and largest Chinese communities in the UK? 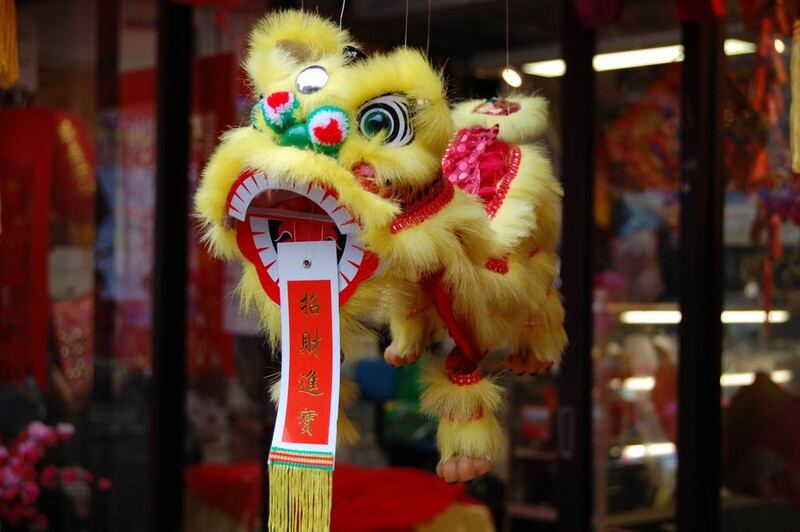 This year, Chinese New Year falls on February 16th and you can join in the celebrations for the Year of the Earth Dog in either London or Manchester. The celebrations in Manchester include a dragon dance, parade, marital arts, dance displays in Albert Square, acrobatics, firecrackers and a firework finale in Chinatown. London celebrations will centre around Trafalgar Square, Charing Cross road and all the way up to Chinatown. Expect the streets in both cities to be vibrantly decorated in red lanterns and firecrackers. “You are braver than you believe, stronger than you seem, and smarter than you think.” – Winnie the Pooh. 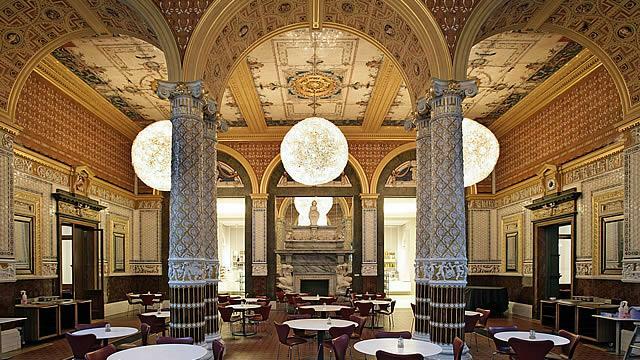 The V&A (Victoria and Albert) Museum in South Kensington is celebrating all things Winnie the Pooh and the author A.A. Milne. This delightful exhibition about Britain’s famous and beloved fictional bear is perfect for both literature lovers and children. Highlights include letters, toys and original illustrations by E H Shepard. 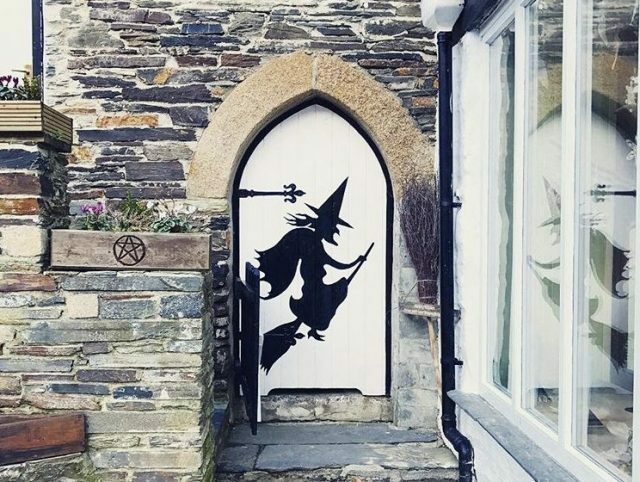 The Museum of Witchcraft and Magic in Boscastle, Cornwall has the largest and most remarkable collection of witchcraft-related objects and books in the world. 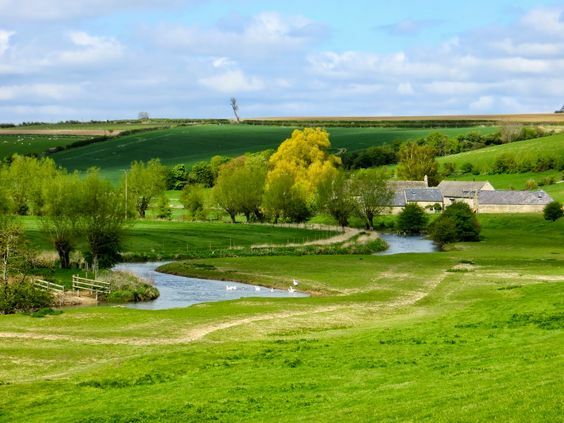 It’s an aspect of British folk culture, often overlooked and misunderstood. 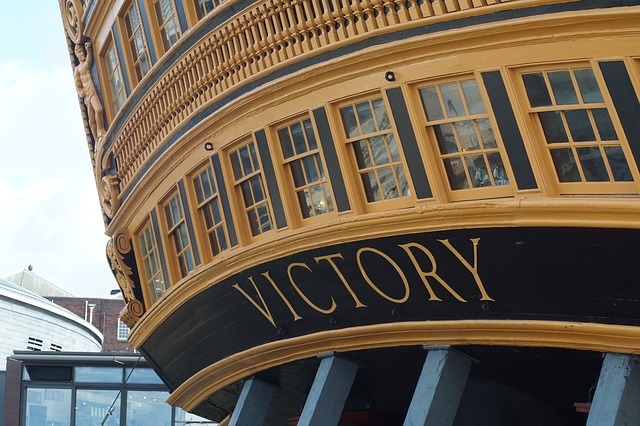 If you are visiting the UK and can’t make it to Cornwall, a selection of artefacts and photographs are currently on display at the Viktor Wynd Museum of Curiosities in London until the 28th February. See bespoke tours of Cornwall. 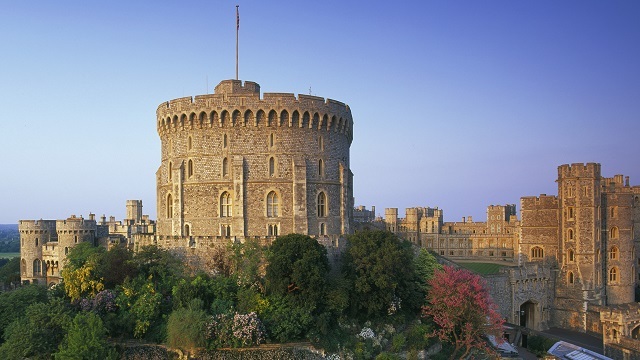 4) Visit Windsor Castle now! 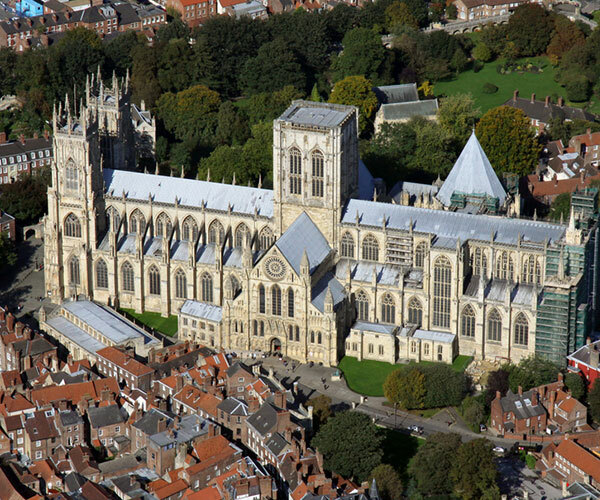 St George’s Chapel, Windsor Castle will see not one, but two Royal Weddings this year as Princess Eugenie announces her engagement. St George’s Chapel at Windsor Castle has hosted Royal Weddings for centuries. Considered one of the finest examples of Gothic architecture in London, a Blue Badge Guide (the only official guides allowed in the Castle) will be able to show you around the wedding venue as part of a private tour of this royal palace. The film The Darkest Hour has been winning screen awards across the world, particularly for Gary Oldman’s portrayal of Winston Churchill, which has been nominated for an Oscar. Many Blue Badge Guides specialise in Churchill tours. 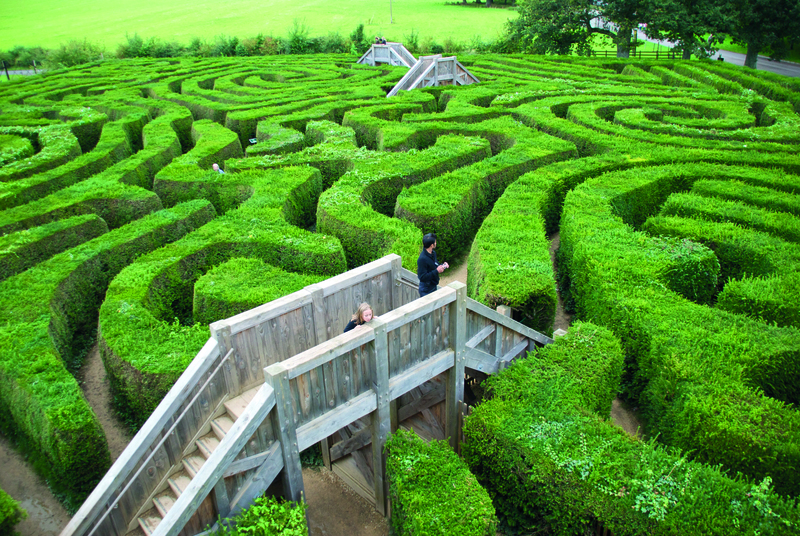 With a guide, visit iconic locations used – or recreated – in the film. 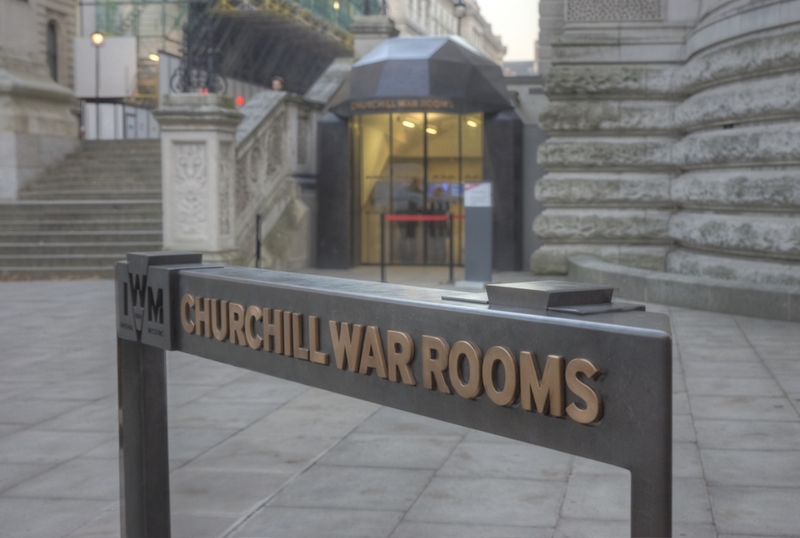 In London hear about the secret underground bunker where the government took shelter during the Blitz, and journey to Kent to visit Churchill’s private home Chartwell. Enquire about a bespoke Churchill tour through our office. 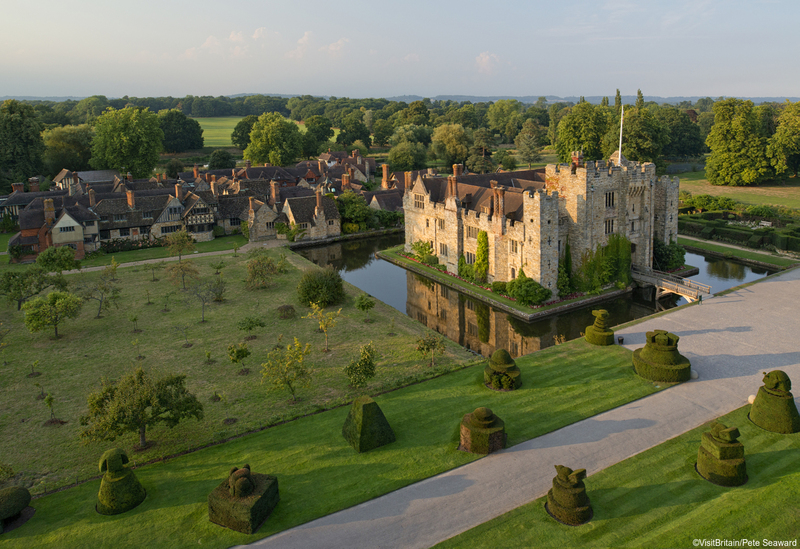 To receive our highlights of what’s on in Britain each month, subscribe to our e-newsletter.